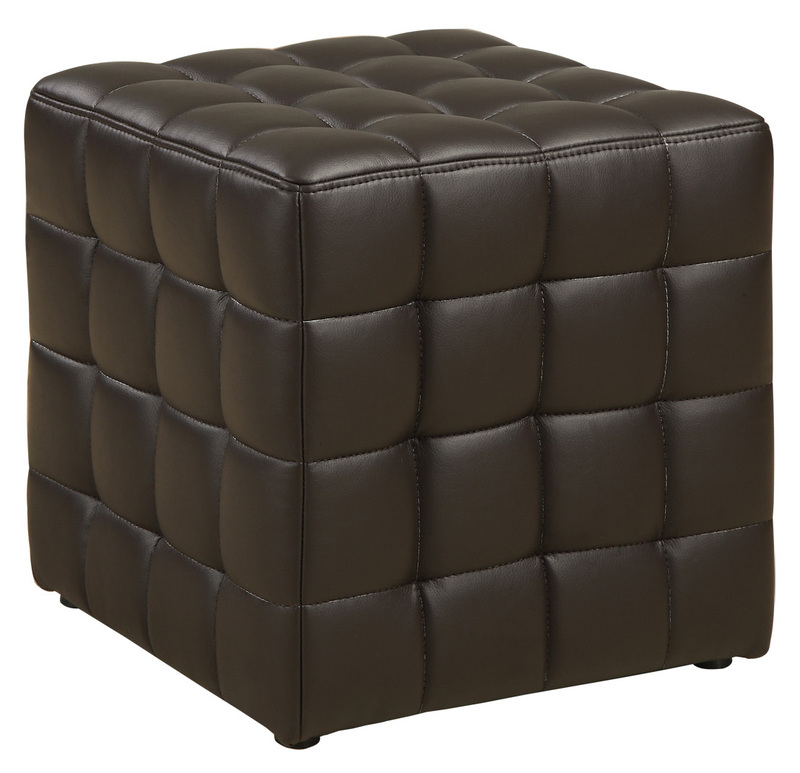 Enjoy class and top-notch style with this ottoman. The rich design includes a white leather-look upholstery with exceptional characteristics that ensure easy care and a long life. An exquisite tufted cushioning provides perfect comfort, and can be used conveniently as a foot rest, or accent piece. Sit back and relax on the Buffalo Tools Double Seat Glider Chair. This generously sized glider gently sways front to back, so you and your sweetheart can sit back, enjoy the breeze and watch the world go by. As seen in back yards since the 50s, our Double Seat Glider Chair is a faithful reproduction of the timeless original design. The classic style looks great on the front porch, back patio, backyard or pool deck, and brings back memories of simpler less hectic days. 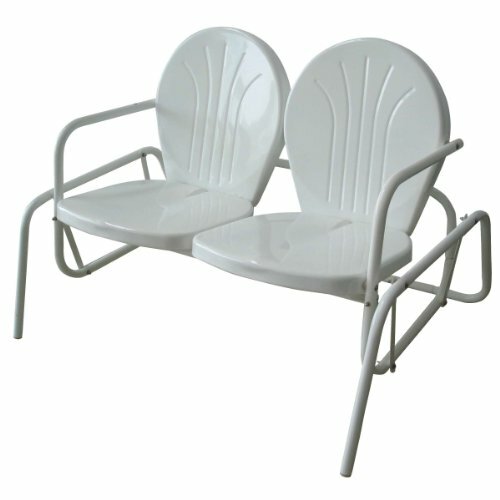 The Buffalo Tools Double Seat Glider Chair comfortably seats 2 adults, and has a 400 lbs total max weight capacity. The white powder coat finish resists rust and will help keep the Glider looking nice season after season. Measures 48.75 in. x 33.25 in. x 31.75 in. Like father like son, like mother like daughter...children always want to be like their parents. 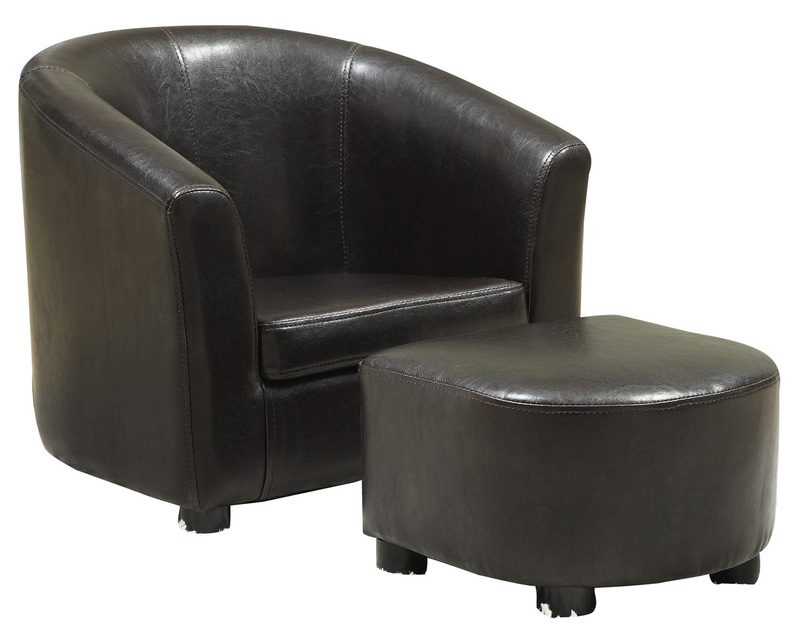 So why not get them this dark brown leather-look juvenile club chair! This beautifully upholstered chair is exquisitely cushioned for your little ones utmost comfort and is the perfect place for them to sit and read, watch a movie or play with toys. Seat Height From Floor (inches): 8"
Add flair and style to your child's bedroom or playroom with this fun sized juvenile accent chair. 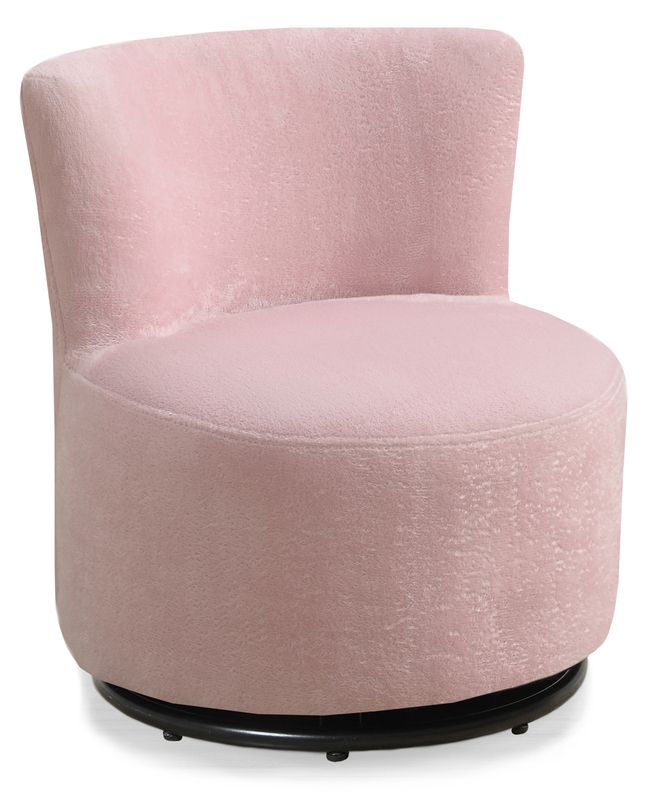 Upholstered in a soft fuzzy pink material, this chair is the perfect place for your young one to read, watch a movie or have their own special place to sit for family night! Featuring a curved back and round seat cushion this chair also features a 360-degree swivel making it a must have for any child! Seat Height From Floor (inches): 10"
Like father like son, like mother like daughter...children always want to be like their parents. 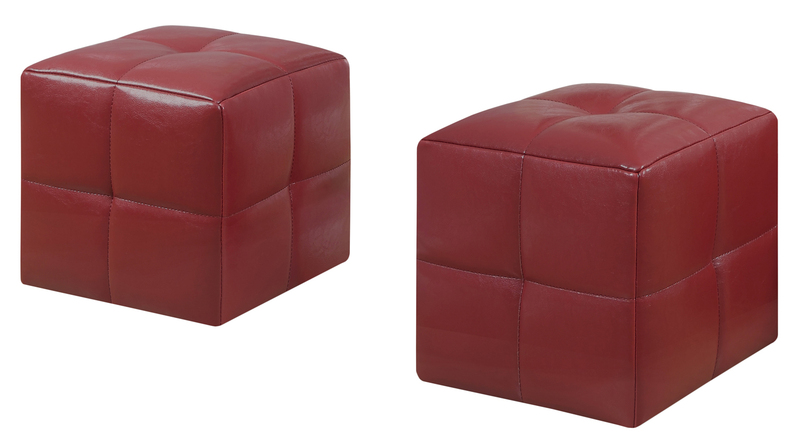 So why not get them this 2 pcs juvenile chair and matching ottoman! This beautifully upholstered grey leather look chair is also exquisitely cushioned for your little ones utmost comfort. Let them rest their legs while reading a book, coloring or watching TV.Create a "mini-me" with this unique set! Seat Height From Floor (inches): 8.5"
Seat Height From Floor (inches): 9"
Like father like son, like mother like daughter...children always want to be like their parents. 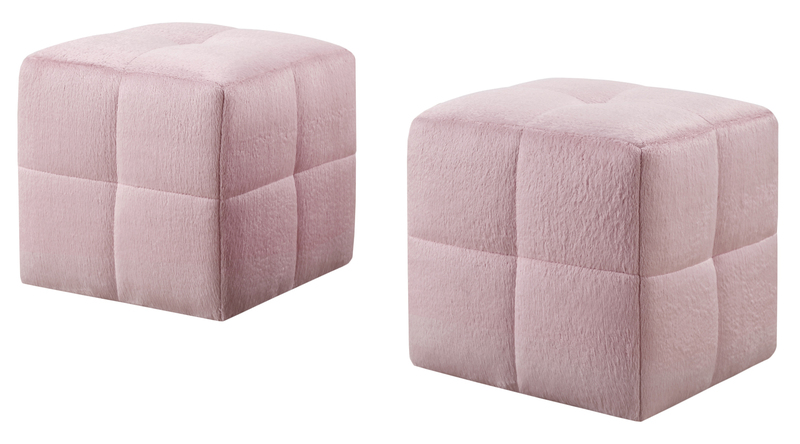 So why not get them this 2 pcs juvenile chair and matching ottoman! 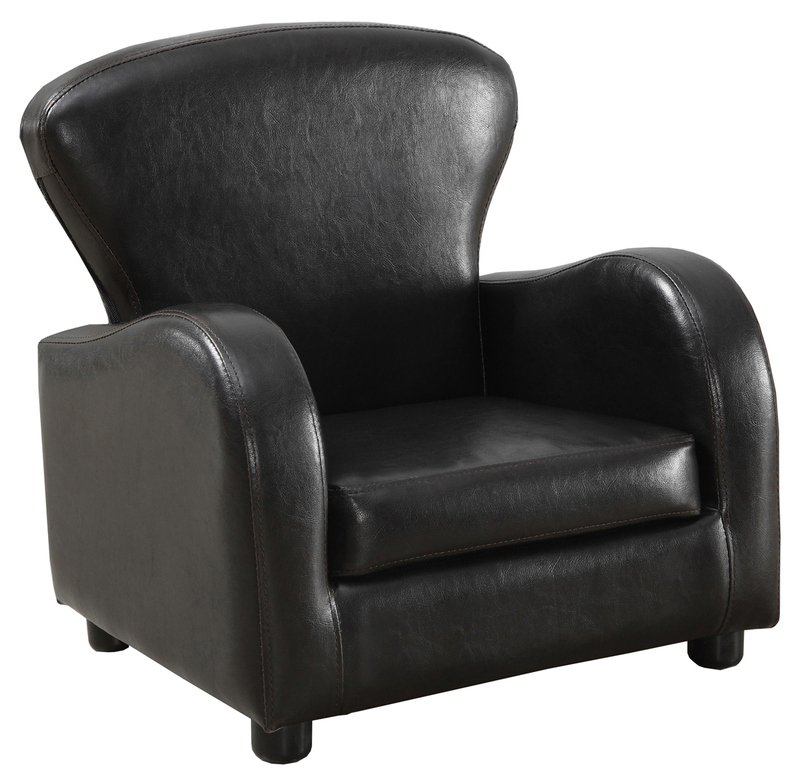 This beautifully upholstered dark brown leather look chair is also exquisitely cushioned for your little ones utmost comfort. Let them rest their legs while reading a book, coloring or watching tv. Create a "mini-me" with this unique set! 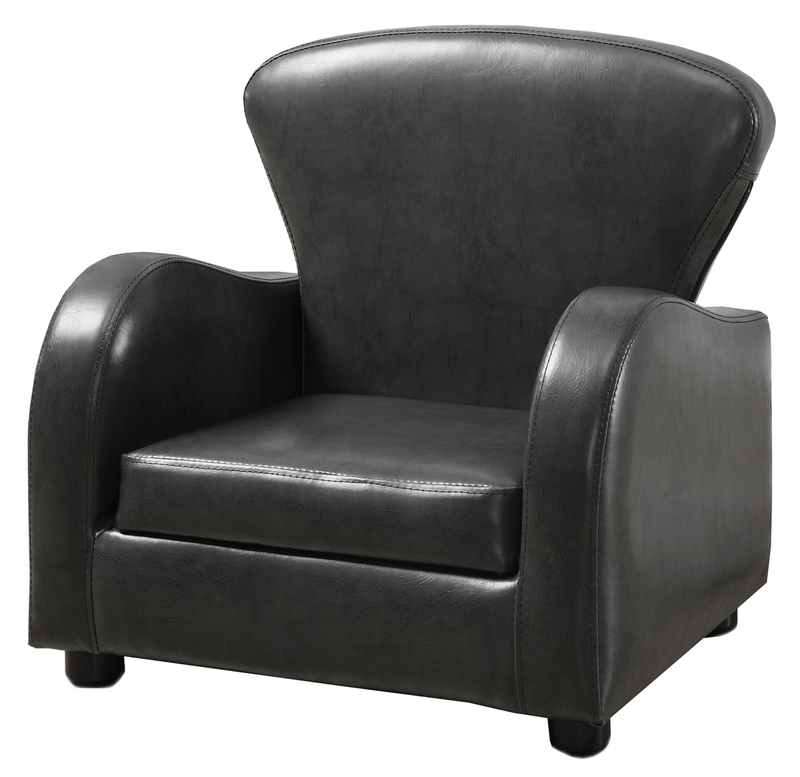 Add flair and style to your child's bedroom or playroom with this fun sized juvenile accent chair. Upholstered in a white leather look material, this chair is the perfect place for your young one to read, watch a movie or have their own special place to sit for family night! Featuring a curved back and round seat cushion this chair also features a 360-degree swivel making it a must have for any child! 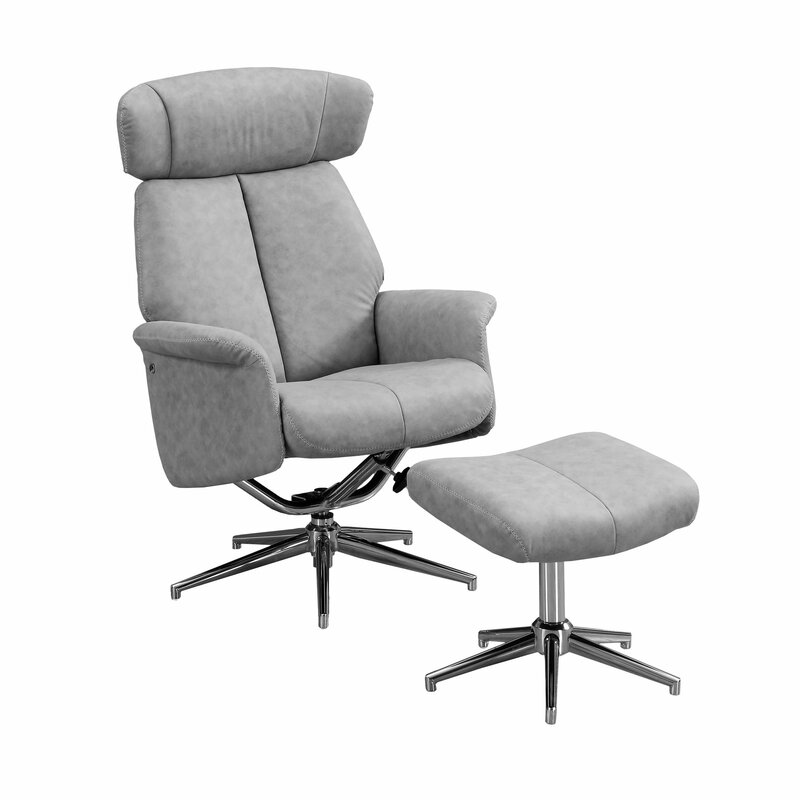 Chair swivels at a full 360 degrees with a free range recline back to 35 degrees; Seat height: 18.5"
Sit back and relax in this retro modern version two-piece chair recliner set. 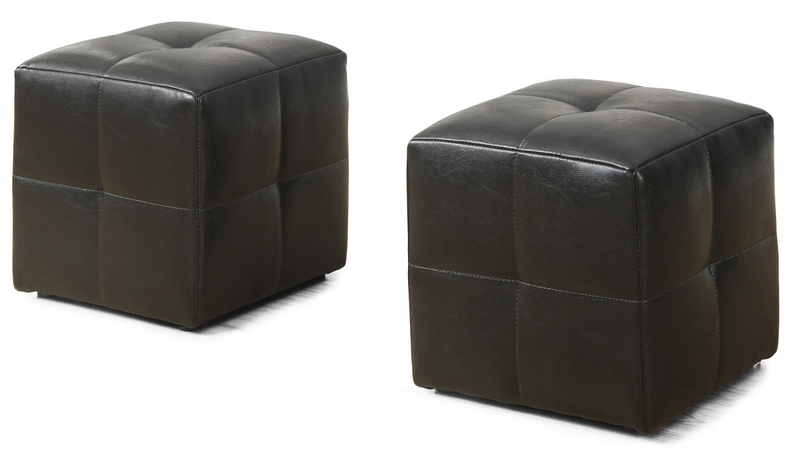 Upholstered in high quality faux suede fabric and finished in a sophisticated black color, supported by a sturdy five-prong chrome metal base. The comfortably padded curved arms and cushioned back bring ultimate comfort. The headrest conveniently adjusts up and down to the desired height with an adjustable lock-in free range chair recline to 35 degrees. 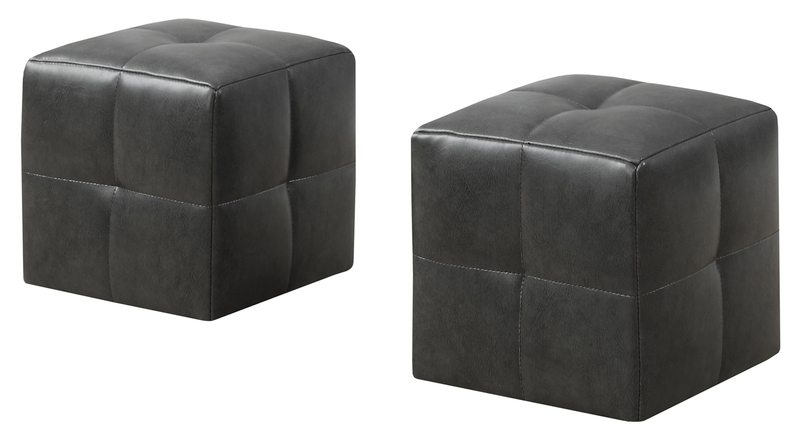 Place the included ottoman at any distance you wish. This 360-degree swivel recliner chair set will be your favorite piece of furniture whether you place it in your living room, den, family room, or basement. 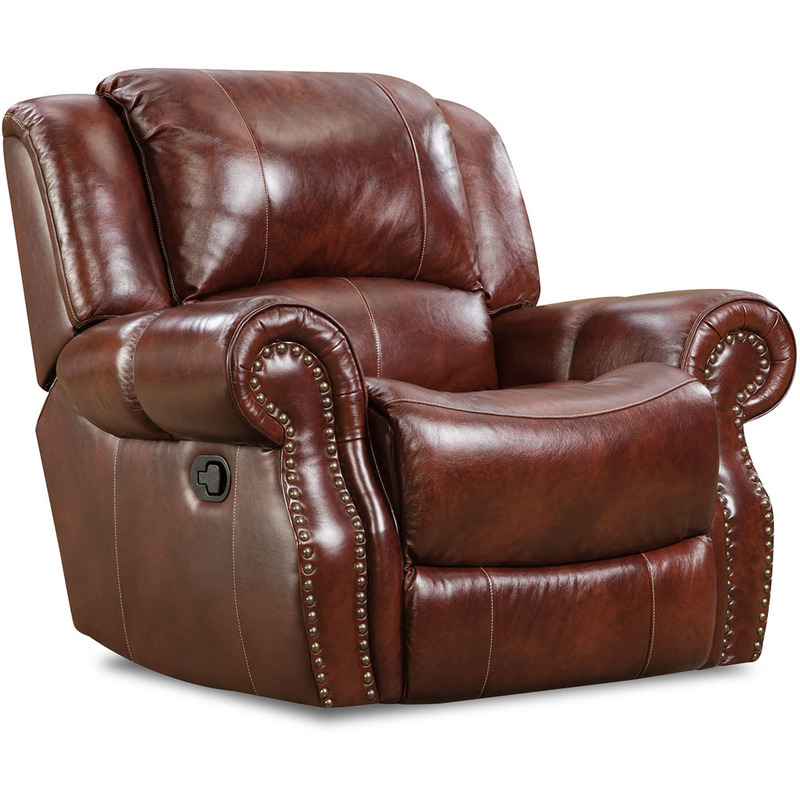 When you're ready to relax and unwind, look no further than this multi-functional power recliner chair! Upholstered in a durable light brown polyester fabric with pocket coil seat cushioning, a well-padded back, headrest, and sleek armrests, the simple contemporary design of this recliner fits right in with today's modern spaces. Plug in the chair with the included power cord adapter and simply push in the side power button to smoothly slide down and recline as far back as 40 degrees. This versatile recliner chair glides back and forth and swivels a full 360 degrees making it the go-to chair in your living room, family room, bedroom, or nursery. Easy to assemble. Silent and reliable electric motor. 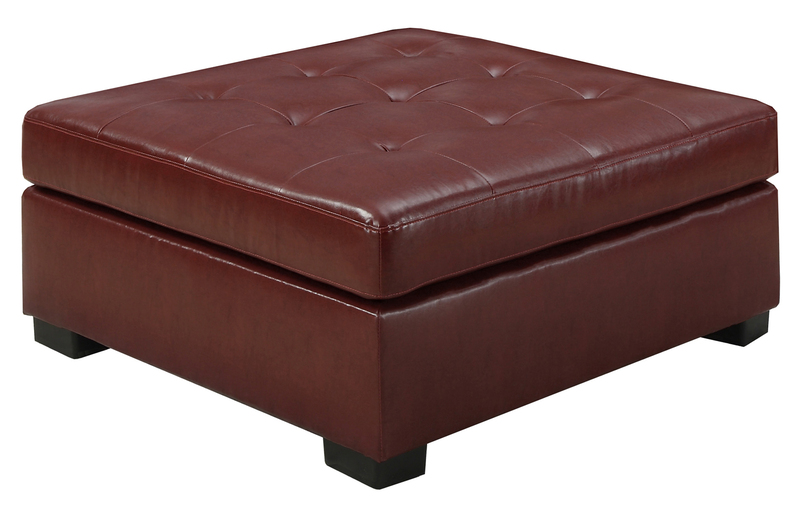 Enjoy class and top-notch style with this ottoman. The rich design includes a black leather-look upholstery with exceptional characteristics that ensure easy care and a long life. An exquisite tufted cushioning provides perfect comfort, and can be used conveniently as a foot rest, or accent piece. 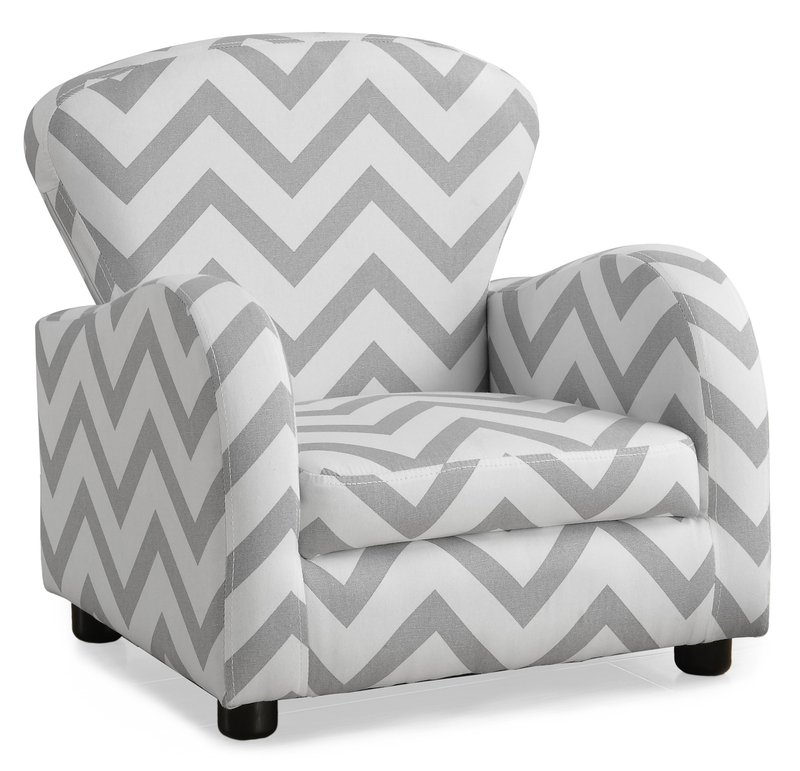 Add flair and style to your childs bedroom or playroom with this fun sized juvenile accent chair. 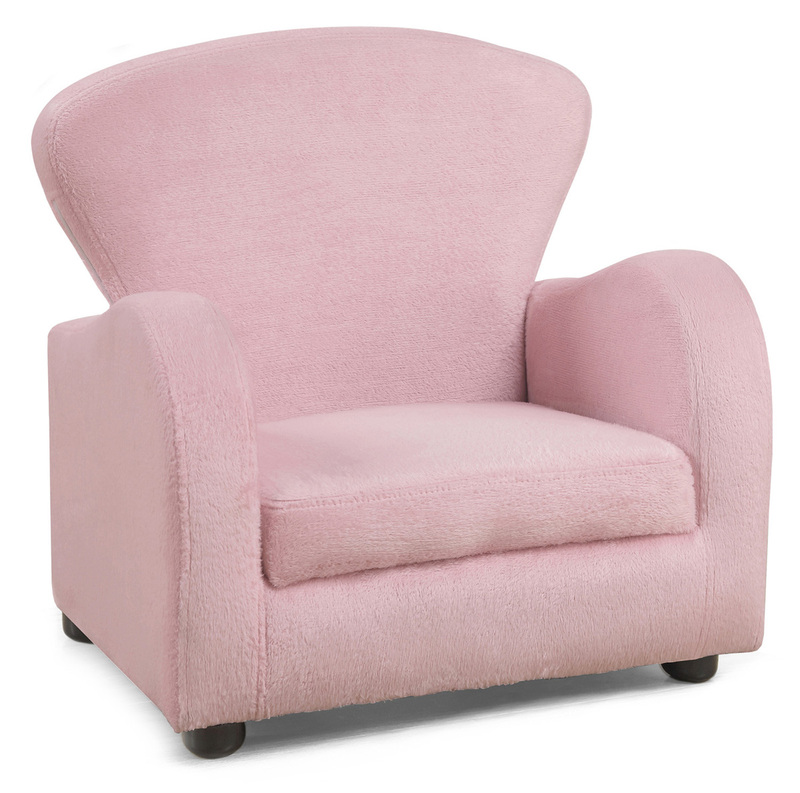 Upholstered in a soft fuzzy pink material, this chair is the perfect place for your young one to read, watch a movie or have their own special place to sit for family night! Comfortably padded and built to last, this chair is a must have for any child. Like father like son, like mother like daughter...children always want to be like their parents. 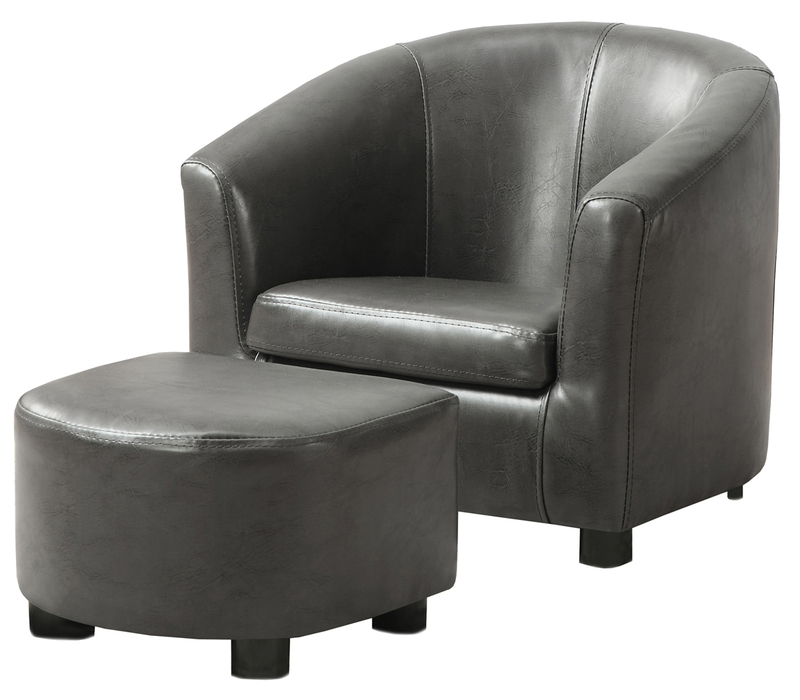 So why not get them this charcoal grey leather-look juvenile club chair! This beautifully upholstered chair is exquisitely cushioned for your little ones utmost comfort and is the perfect place for them to sit and read, watch a movie or play with toys. 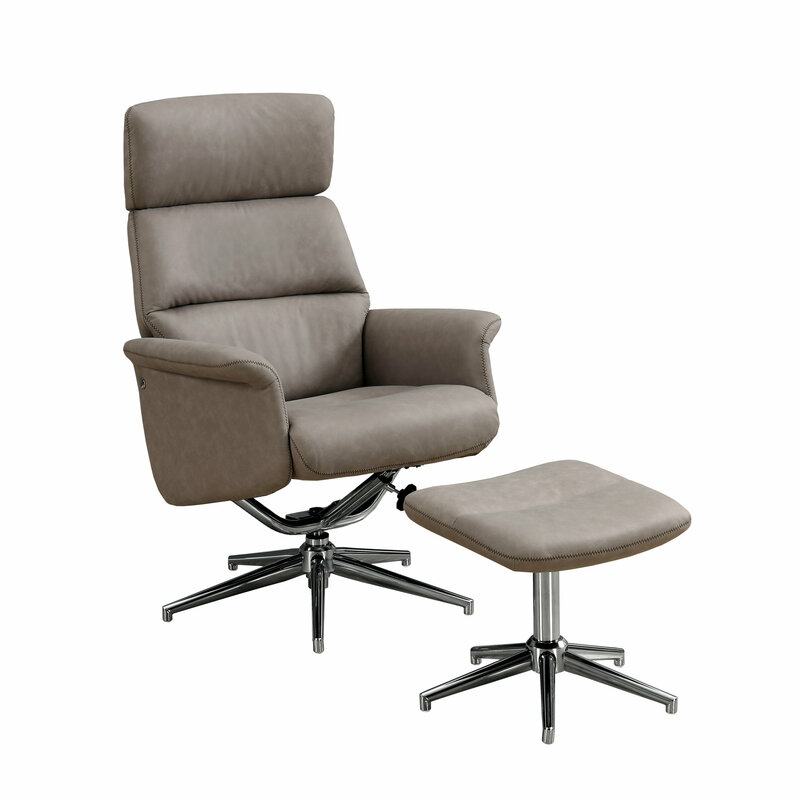 Seat Height From Floor (inches): 13"
When you're ready to relax and unwind, look no further than this multi-functional power recliner chair! 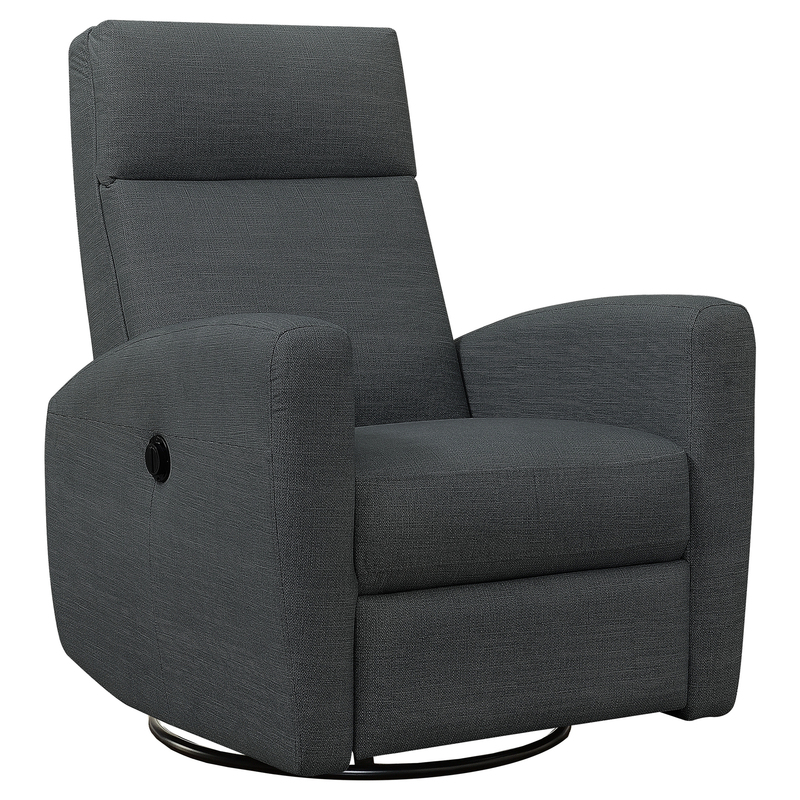 Upholstered in a durable charcoal grey polyester fabric with pocket coil seat cushioning, a comfortable padded back, headrest, and sleek armrests, the simple modern design of this recliner fits right in with today's contemporary spaces. Plug in the chair with the included power cord adapter and simply push in the side power button to smoothly slide down and recline as far back as 40 degrees. This versatile recliner chair glides back and forth and swivels a full 360 degrees making it the go-to chair in your living room, family room, bedroom, or nursery. 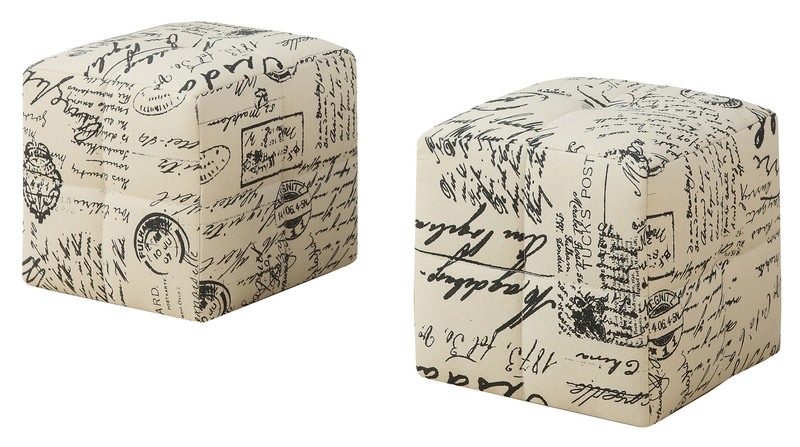 Enjoy class and top-notch style with this ottoman. The rich design includes a red leather-look upholstery with exceptional characteristics that ensure easy care and a long life. 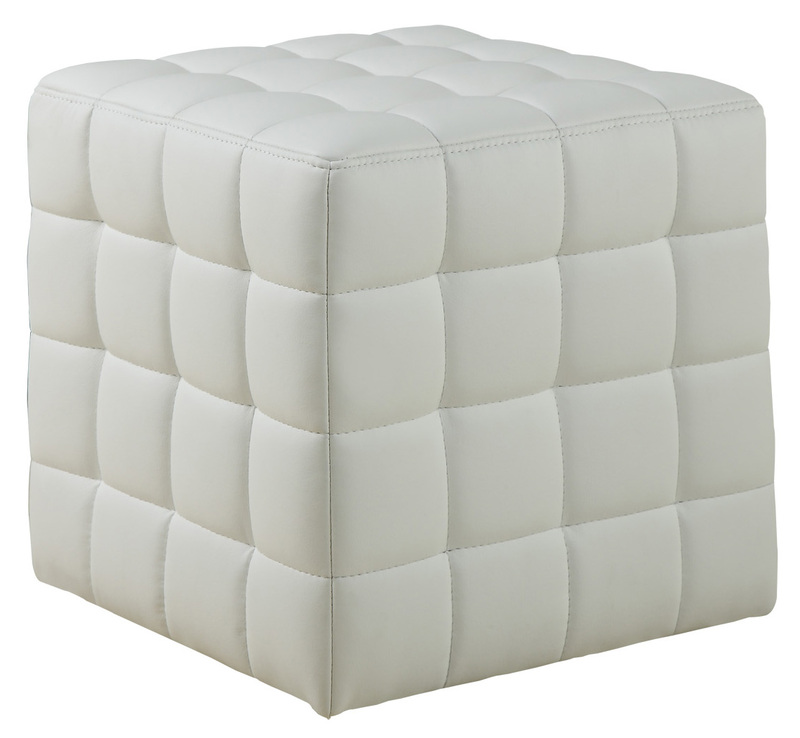 An exquisite tufted cushioning provides perfect comfort, and can be used conveniently as a foot rest, or accent piece. 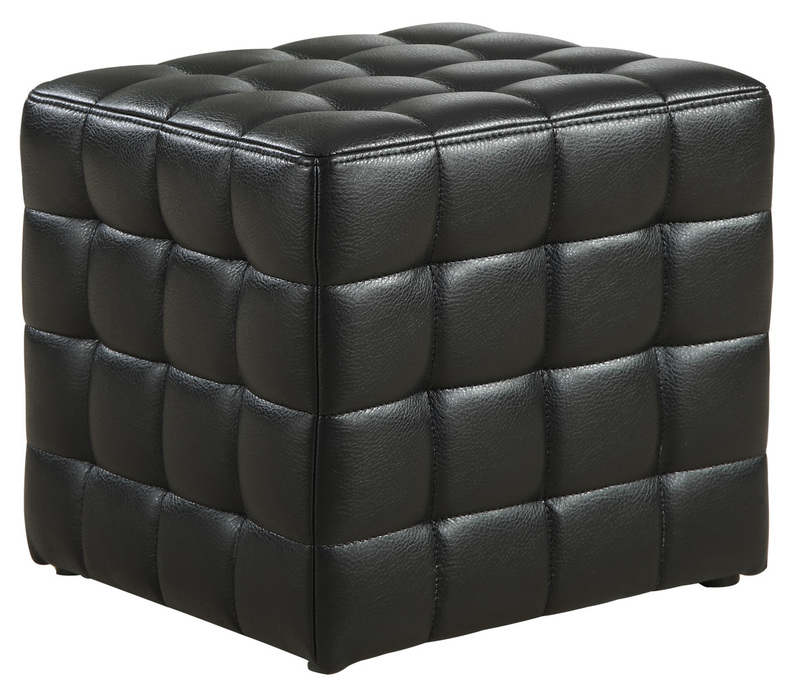 Enjoy class and top-notch style with this ottoman. 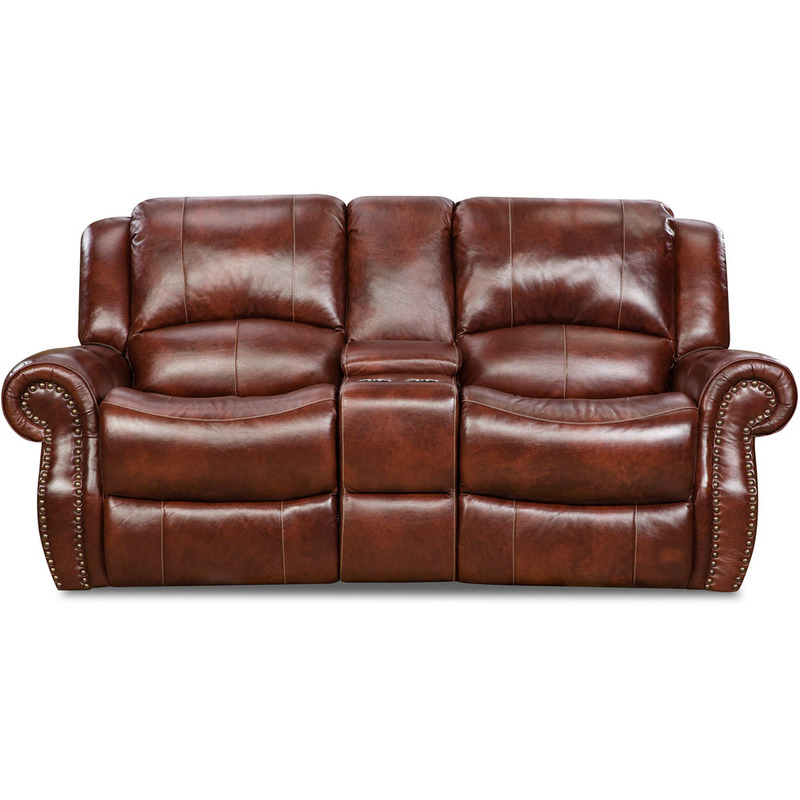 The rich design includes a dark brown leather-look upholstery with exceptional characteristics that ensure easy care and a long life. An exquisite tufted cushioning provides perfect comfort, and can be used conveniently as a foot rest, or accent piece. 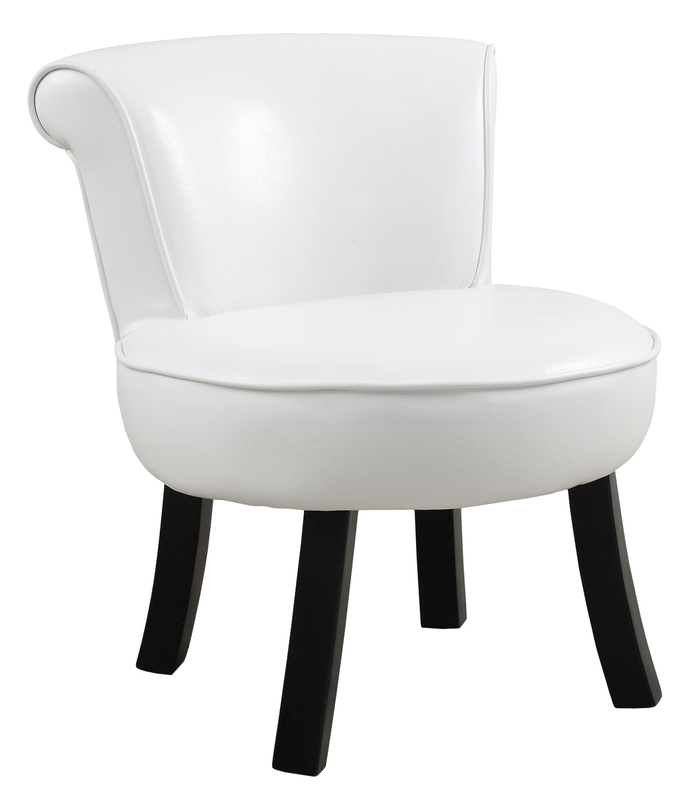 Add flair and style to your childs bedroom or playroom with this fun sized juvenile accent chair. 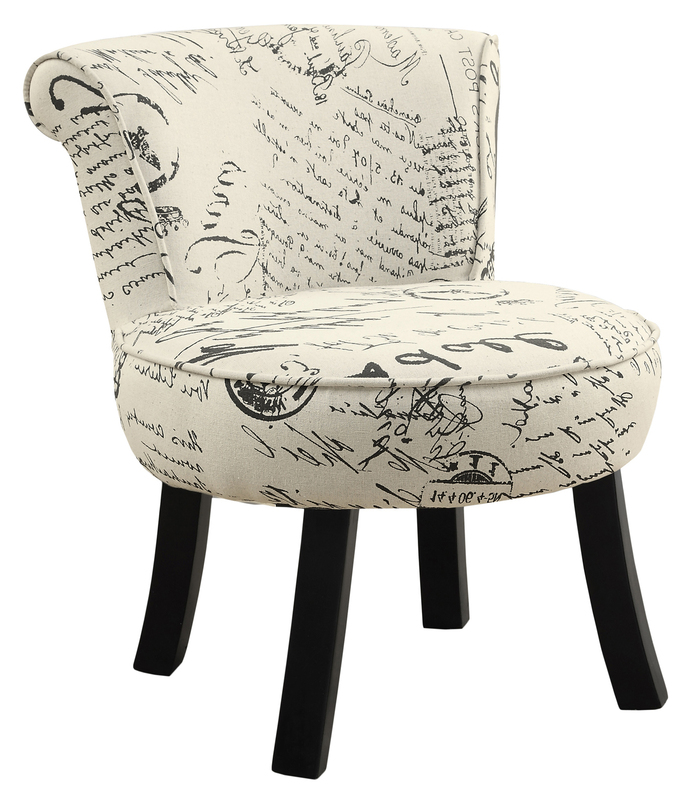 Upholstered in a vintage inspired french script material, this chair will take tea time to a whole new level. Create the ideal place for your young one to read, watch a movie or have their own special place to sit for family night! Comfortably padded and built to last, this chair is a must have for any child. This contemporary design accent chair combines 3 functional elements.....it swivels......it glides.....and it reclines, ensuring that you are always in a comfortable position. This charcoal grey bonded leather chair features a comfortably padded channel quilt back and seat, designed for ultimate comfort. 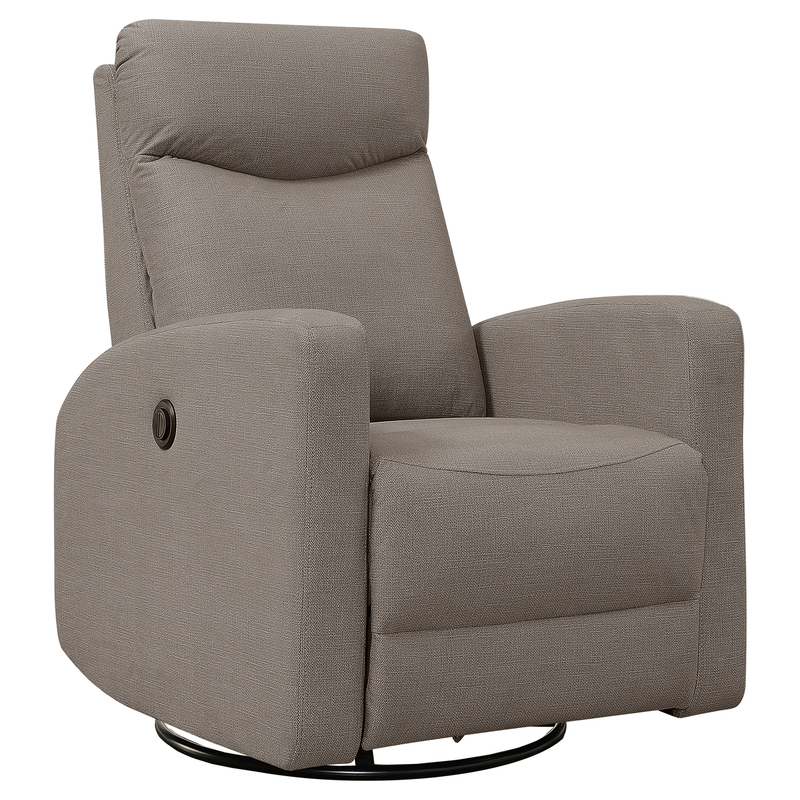 The easy glide motion and the contemporary design make this recliner a multi-functional and fashionable addition for your den, bedroom, living room or basement. It truly is a chair for any room in your home. Seat Height From Floor (inches): 20"
Like father like son, like mother like daughter...children always want to be like their parents. 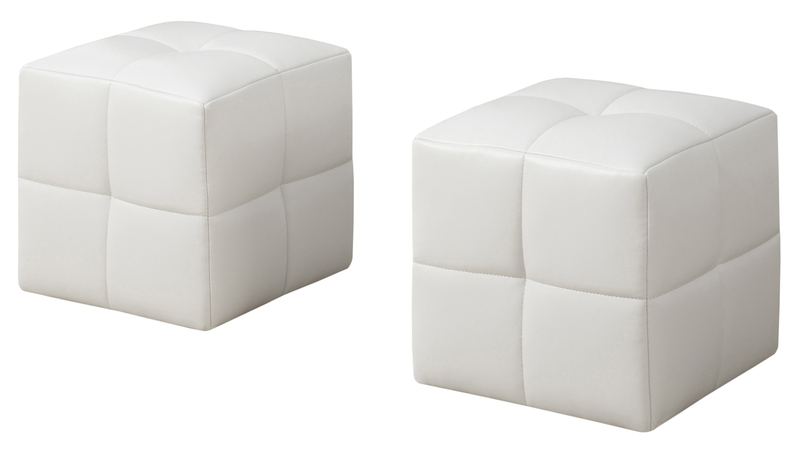 So why not get them this 2 pcs juvenile chair and matching ottoman! 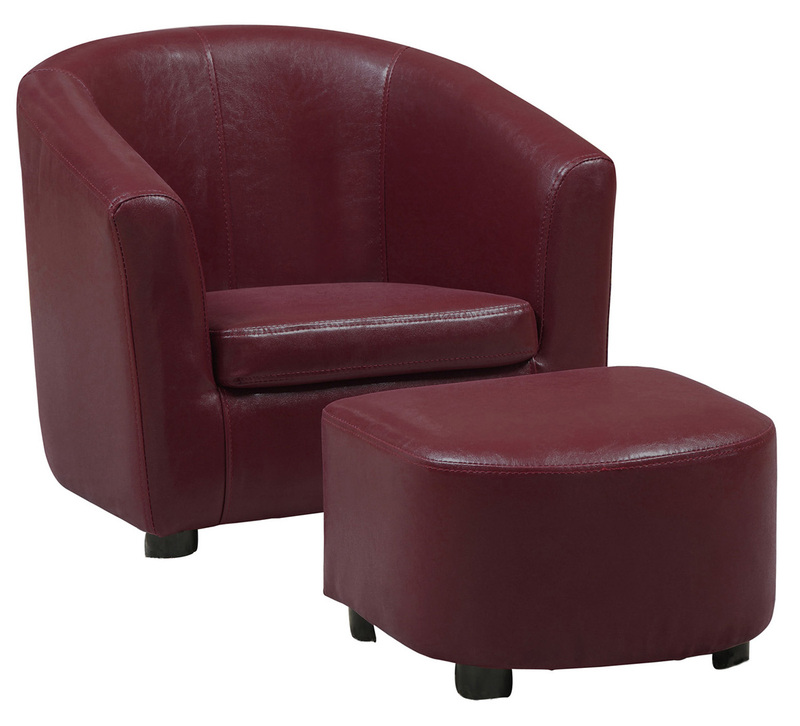 This beautifully upholstered red leather look chair is also exquisitely cushioned for your little ones utmost comfort. Let them rest their legs while reading a book, coloring or watching tv. Create a "mini-me" with this unique set! This contemporary design accent chair combines 3 functional elements...it swivels....it glides...and it reclines, ensuring that you are always in a comfortable position. 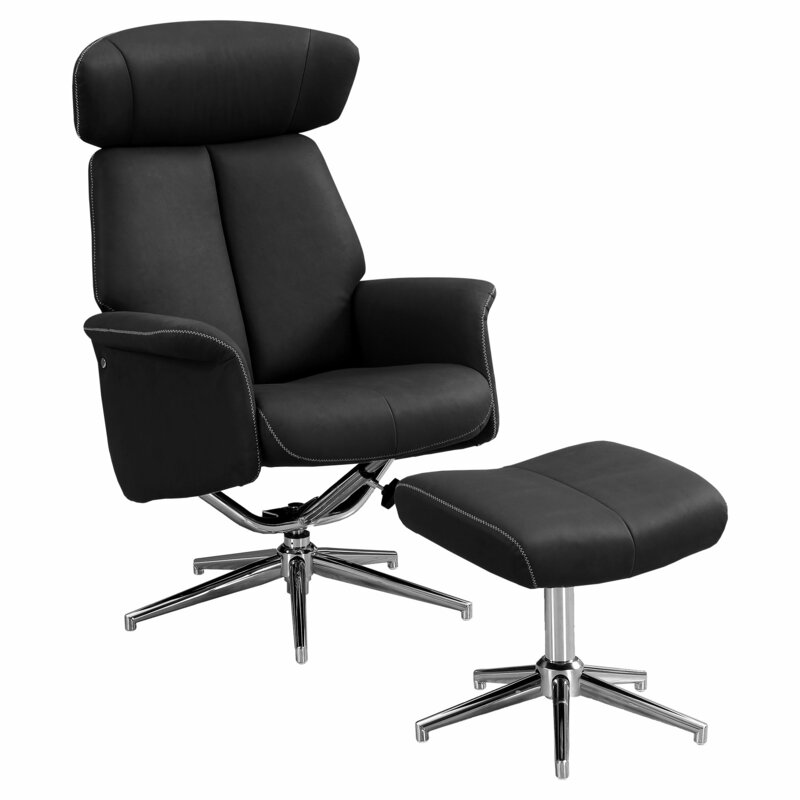 Upholstered in black bonded leather with comfortably padded head and arm rests, excellent lumbar support and a reclining mechanism, this will be the perfect addition to any entertainment area. 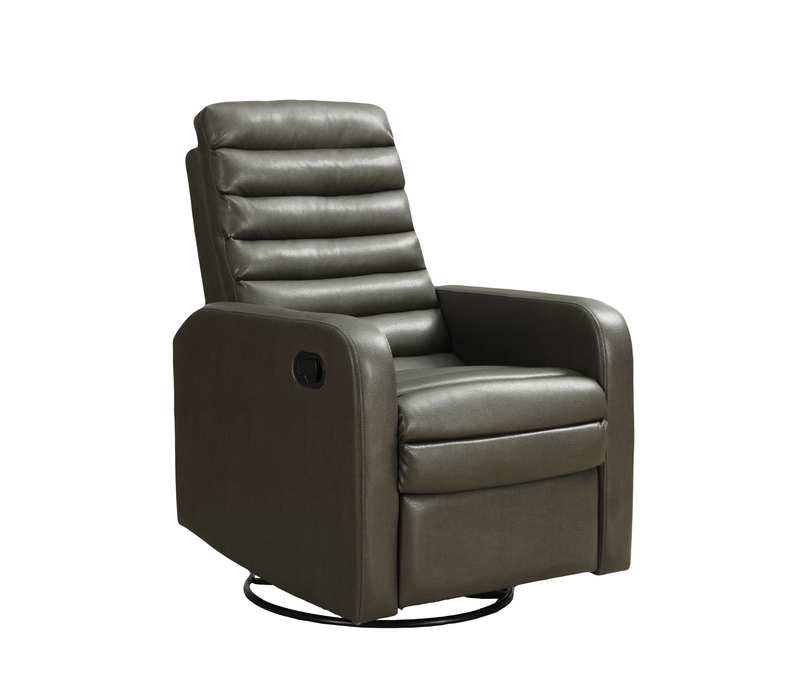 The easy glide motion and the contemporary design make this recliner a multi-functional and fashionable addition for your den, bedroom, living room or basement. It truly is a chair for any room in your home. 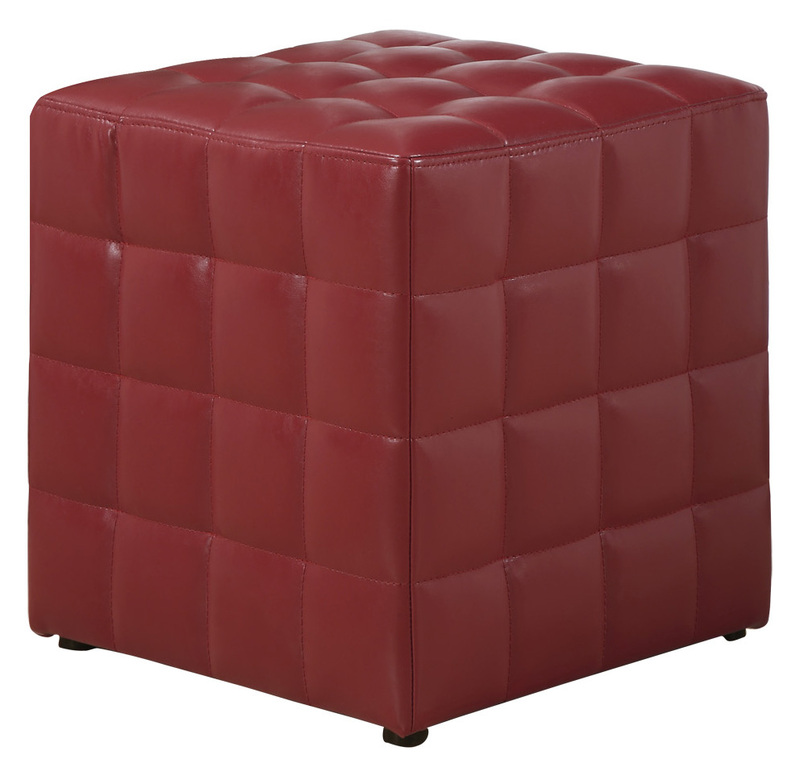 Upholstered in a red bonded leather, this ottoman will stand up to high traffic and provide years of enjoyment. Understated block legs and stylish tufted details provide an instant upgrade to any living area. This spacious Ottoman is the perfect complement to this sectional and does double duty as a serving table or as a place to kick up your feet and relax.